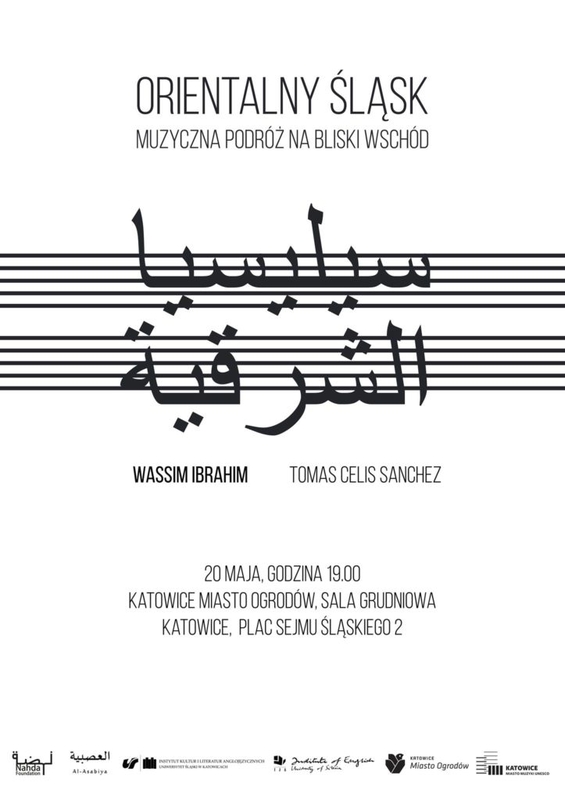 Katowice, Poland – on May 20, 2017 Nahda Foundation together with the Scientific Circle of Arabic Studies Al-Asabiya, Institute of English Culture and Literatures and Institute of English in the University of Silesia, Katowice – The City of Gardens and UNESCO Creative City of Music had a pleasure to invite to the concert of Wassim Ibrahim, a Syrian musician and composer who is PhD candidate at the Academy of Music in Cracow. 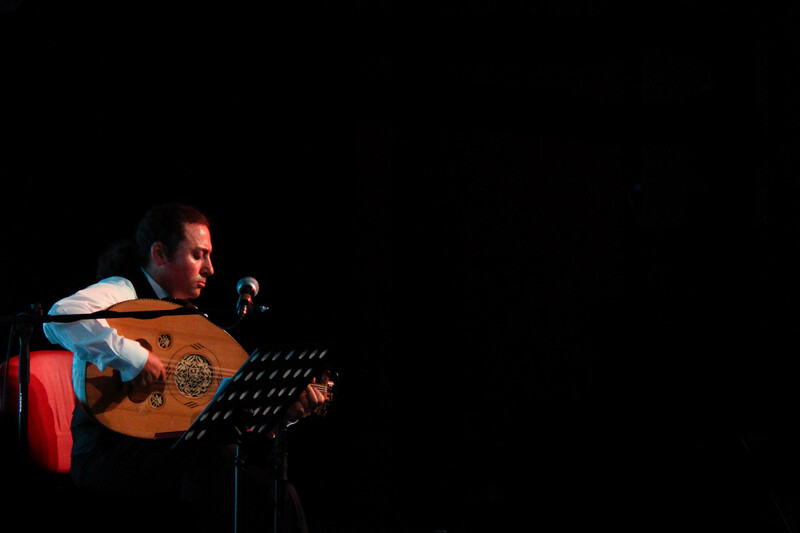 During the concert, we were taken by Wassim on a musical journey to Syria, Lebanon, Jordan, Egypt and Andalusia. 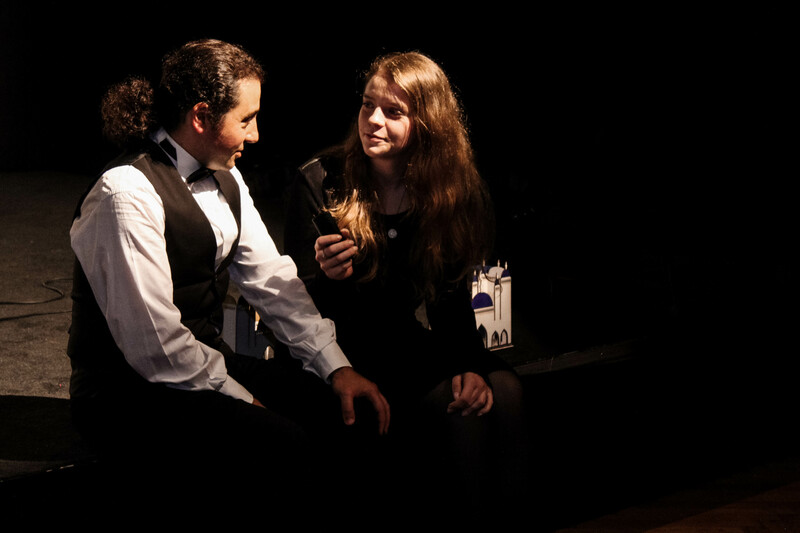 By telling us about the presented pieces, he took us to the oldest places on the Earth showing the richness of Arab sounds and the diversity of the Middle Eastern culture. 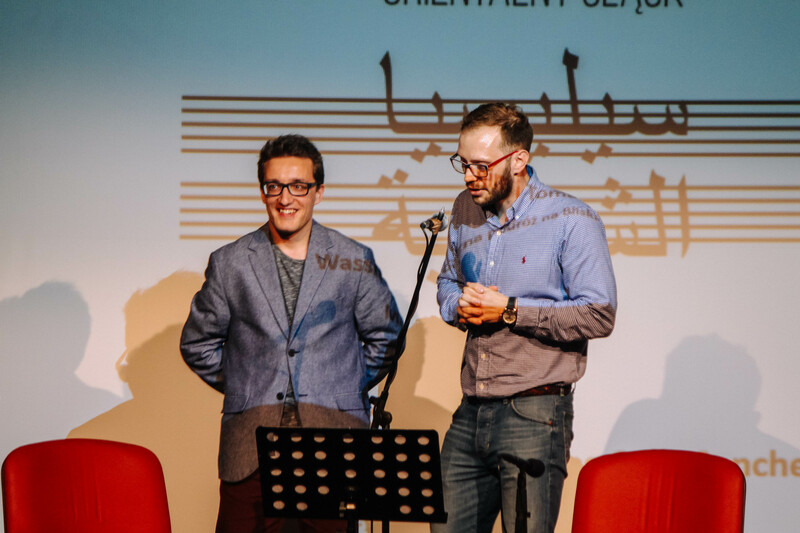 This event, called “Muzyczna podróż na Bliski Wschód” was not only an occasion to learn about the remarkable musical tradition of the region, but also a chance to meet the Syrian artist who left his country engulfed in war and chose Poland to be his workplace and home. After the concert we invited everyone to the Arabic food prepared by Polish and Arab students from the University of Silesia and Silesian Medical University. To the atmosphere of the Middle East we introduced by the smell of coffee and tea served with cardamom and slideshow from the places of origin of the presented music. The concert took place on May 20, 2017 in the seat of the City of Gardens (Miasto Ogrodow), at Sejm Silesian Square 2 in Katowice.